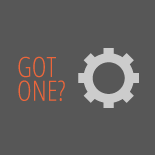 Recommendation: They last a long time and don't fall apart easily. I would get them again. 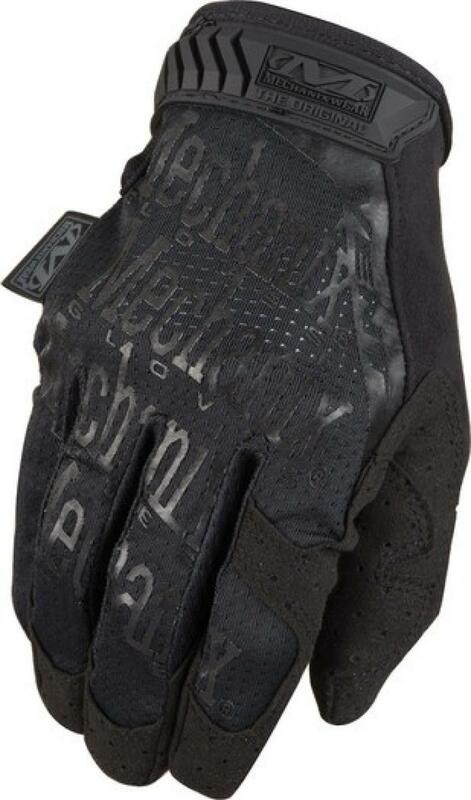 Mechanix Wear Original Vent Glove, Covert 0.00 out of 5 based on 1 ratings. 1 user reviews.